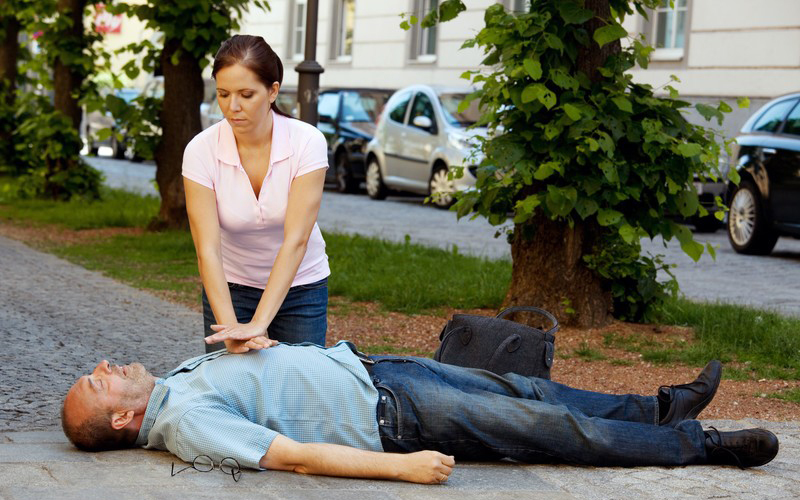 CPR training teaches the most effective way to perform CPR. However, reality has shown us that there is a gap in quality between recommended guidelines and actual performance by most providers. In most cases, we need to perform better CPR to increase survival rates. 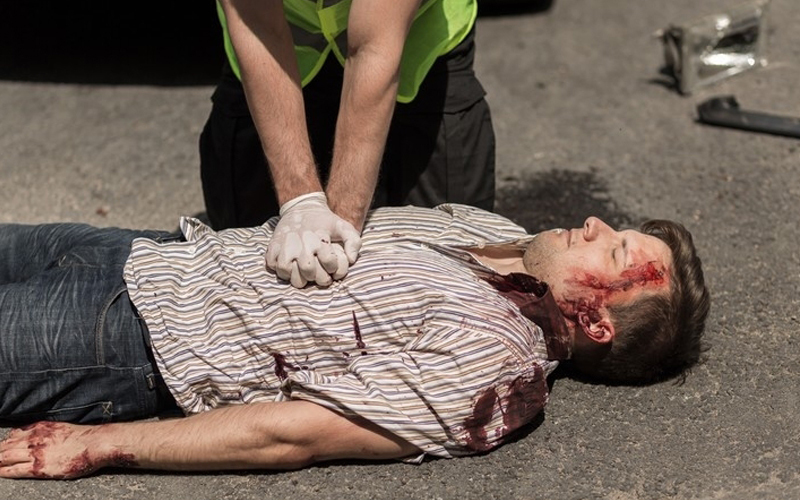 With the development of high-performance CPR concepts and an emphasis on high-quality CPR skills, the effective delivery of a high-performance approach is becoming more widespread through EMS organizations in the U.S. and around the world. Many of these same concepts and skills can be applied by first responder teams in workplaces and communities. 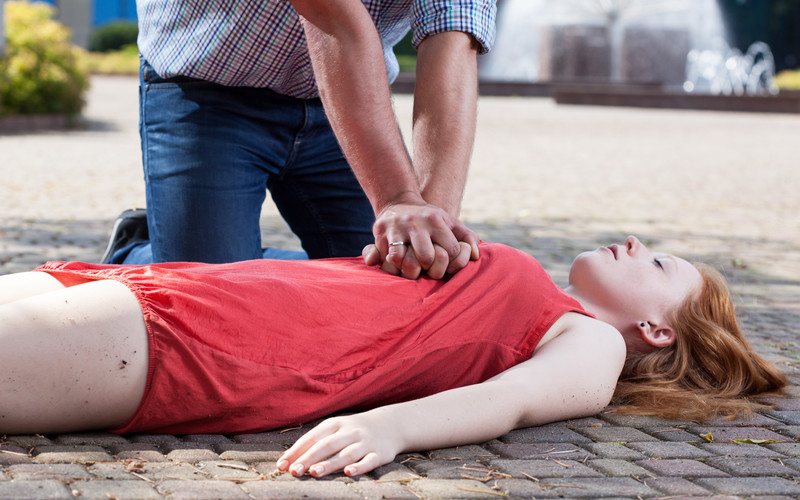 High-performance CPR is a simple concept: improve the performance of CPR through high-quality skills developed with plenty of hands on practice with CPR feedback devices along with a practiced team approach to improve the chance for survival. 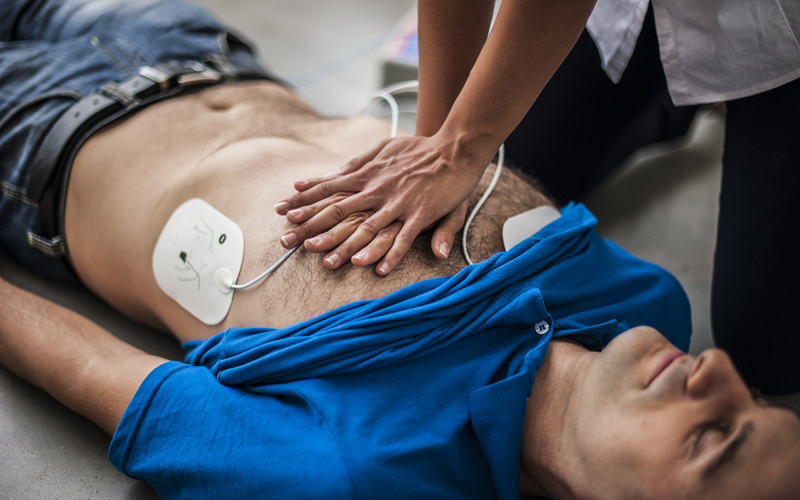 Communities around the country where high-performance CPR is practiced are seeing significant increases in their survival rates. Your emergency response team can take advantage of this concept by employing high performance CPR measures called out in the 2015 CPR guidelines that include: minimal breaks in compressions, full chest recoil, adequate compression depth, and adequate compression rate. 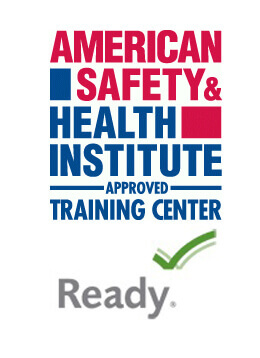 Current certification in adult CPR and AED, or healthcare basic life support (BLS), is a prerequisite for individuals to take this training.